The Daintree Discovery Centre and Rainforest Rescue are celebrating 16 years of partnership in 2018, together helping to protect rare, threatened and vulnerable lowland tropical rainforest in the region. 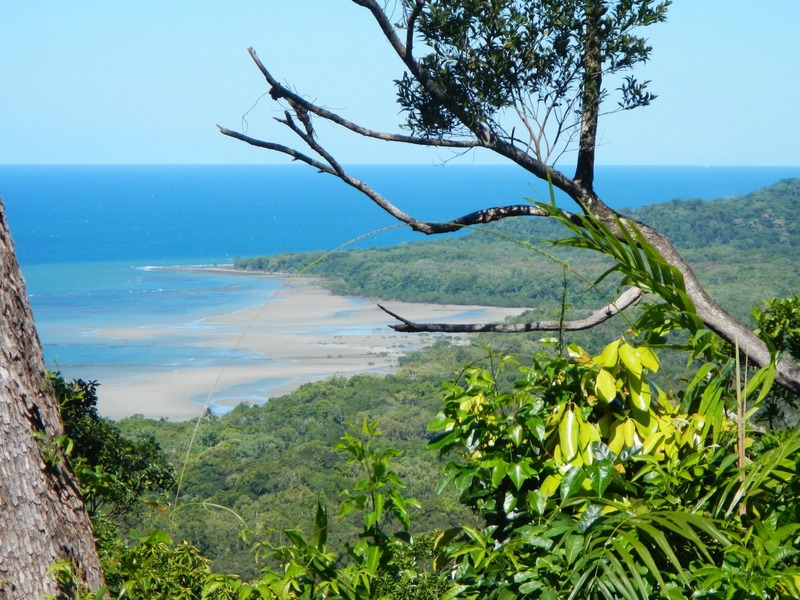 Manager Abi Ralph said the Daintree Discovery Centre (DDC), which is recognised internationally for its strong environmental focus, was proud of its continuing work with Rainforest Rescue. “We love coming up with new and innovative ideas to raise awareness and vital dollars for Rainforest Rescue,” Ms Ralph said. Rainforest Rescue is a conservation charity, set up in 1988 to protect rainforests through buying threatened properties, restoring damaged and fragmented habitat through reforestation. Ms Ralph said in addition to the financial support the DDC provides, it also contributes by collecting seeds for Rainforest Rescue’s Native Nursery, which is vital for its reforestation work. Rainforest Rescue spokesperson Kristin Canning said with DDC’s support, the organisation had been able to purchase unprotected threatened properties in the Daintree, between the Daintree River and Cape Tribulation, and restore fragmented habitat, ensuring important wildlife corridors remain intact.